Make the most out of The Festival of Beer - stay on-site and come camping! 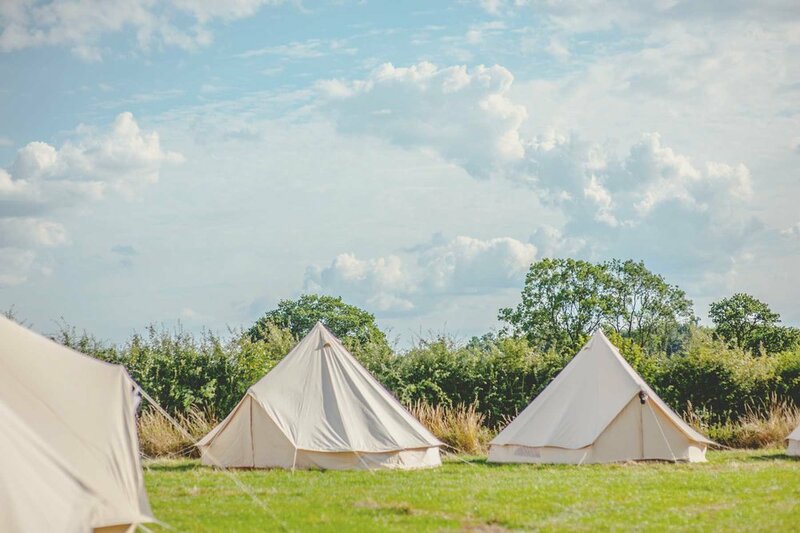 The Festival of Beer campsite is hosted by Silverstone Woodlands, which is also on the same estate as the Festival of Beer... meaning a 10 minute walk between the two. Facilities at Silverstone Woodlands are second to none, from purpose built permanent toilets & showers to “The Petrol Head” pub, all of which has one aim – to make your camping experience as comfortable and as enjoyable as possible... there's even food on-site so you can look forward to breakfast!